Hungry forests, armored water fleas, glowing moths, white black bears, super tongues, cross-dressed cuttlefish – our world is full of stories. 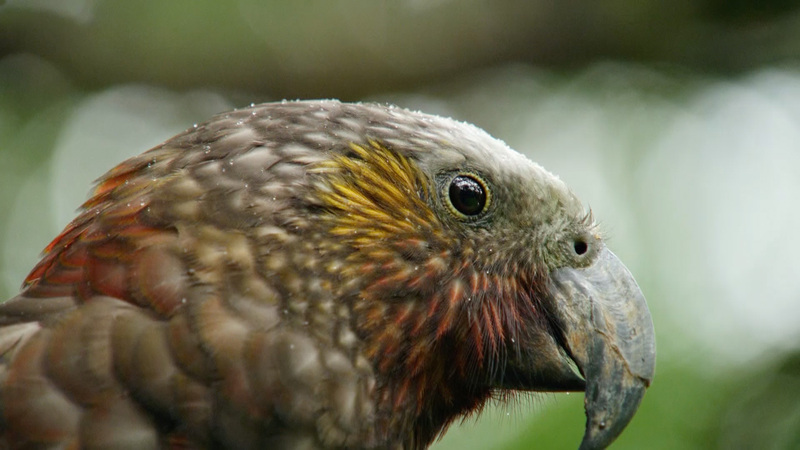 Wonderful wild stories that we capture in media products for all ages. Films, Series, Video Clips, 360°(VR) & 3D, Apps & Web Content. To learn more about how Google uses your data, please visit https://policies.google.com/privacy. I'm okay with that, give me cookies!